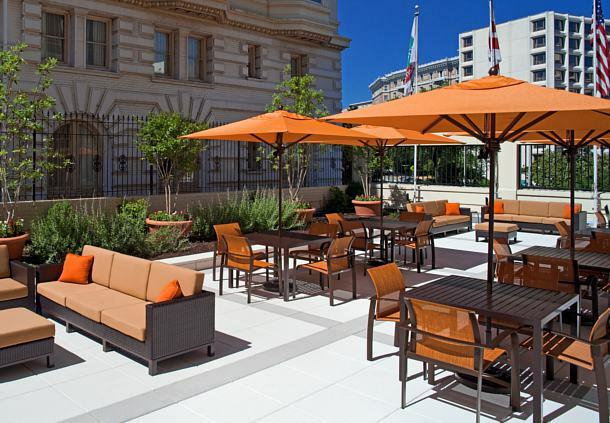 Capstone acquired the 147-room Courtyard Washington, D.C. - Dupont Circle in 2013 in partnership with an institutional investor. 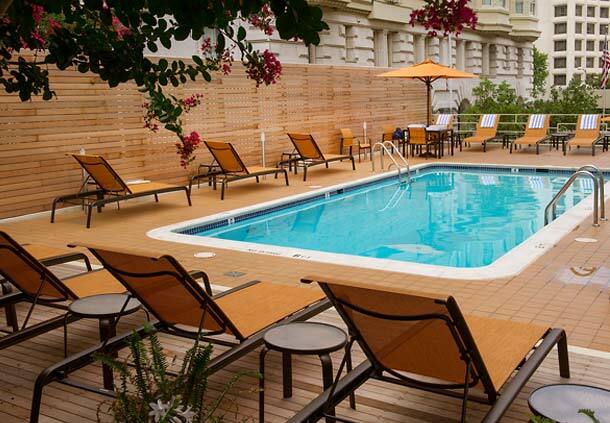 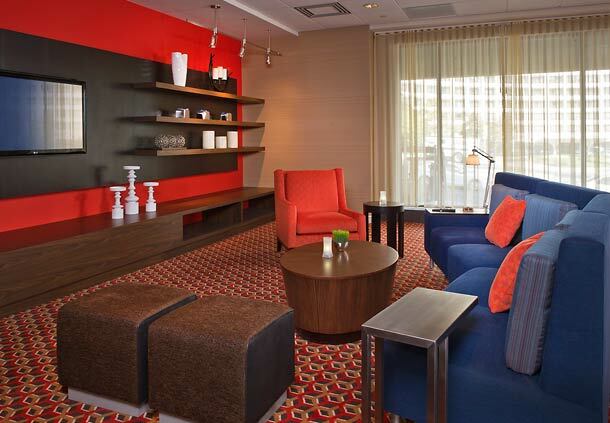 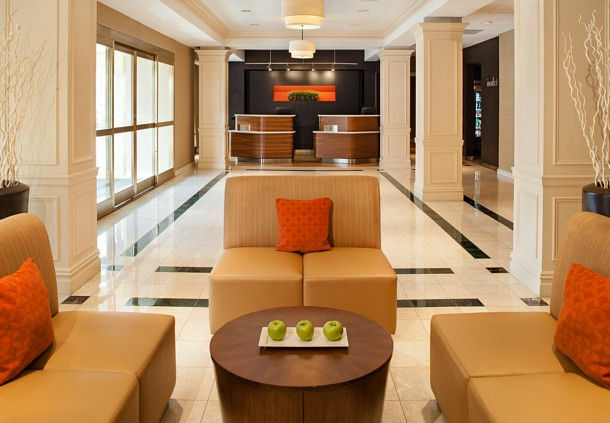 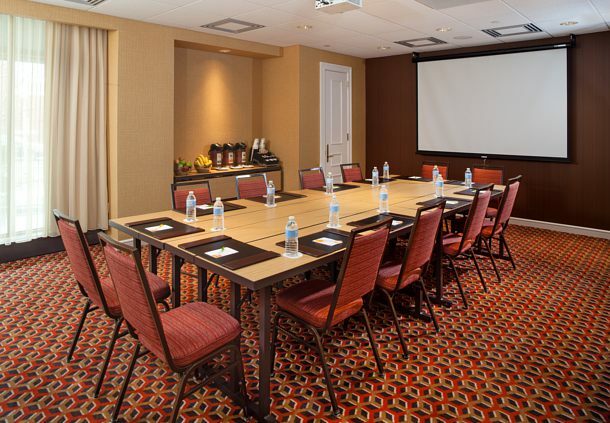 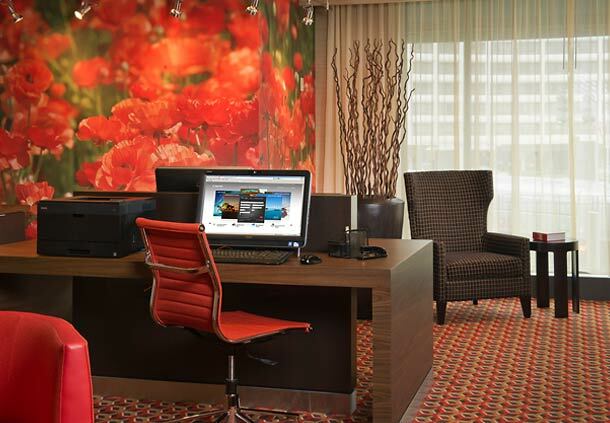 The hotel is prominently located on Connecticut Avenue in in the exclusive Kalorama neighborhood and is proximate to Embassy Row, Adams Morgan, and the Dupont Circle Metro Station. 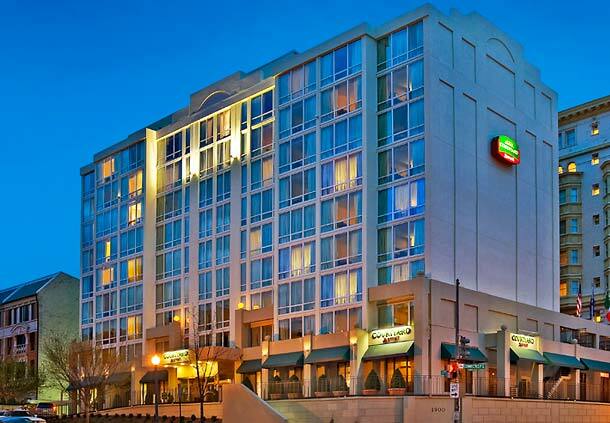 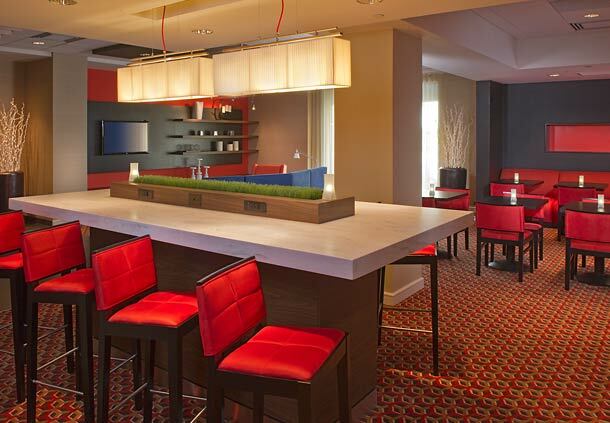 Capstone completed an extensive upgrade of the hotel in 2014.